We must also recognize who is taking the lead in this struggle. 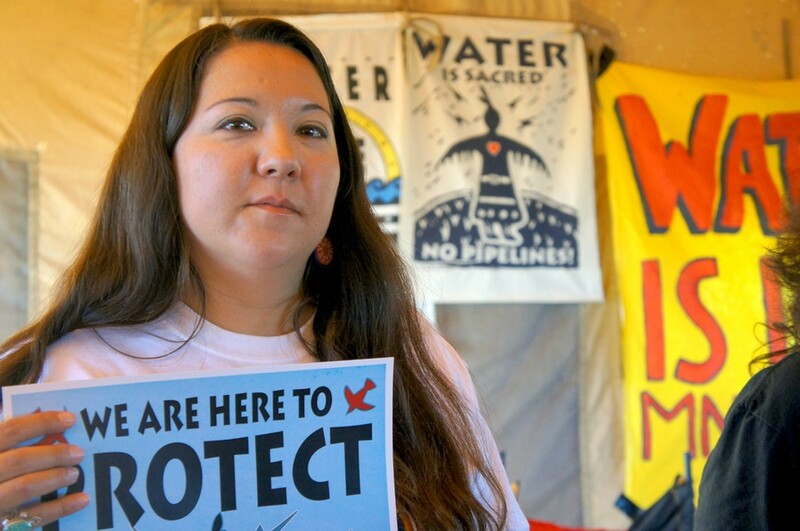 Indigenous women and girls like Anna Lee Rain Yellowhammer and Bobbi Jean Three Legs – who started a petition against the pipeline with the Standing Rock Youth – are on the front lines fighting this project and violence against land and water defenders globally. 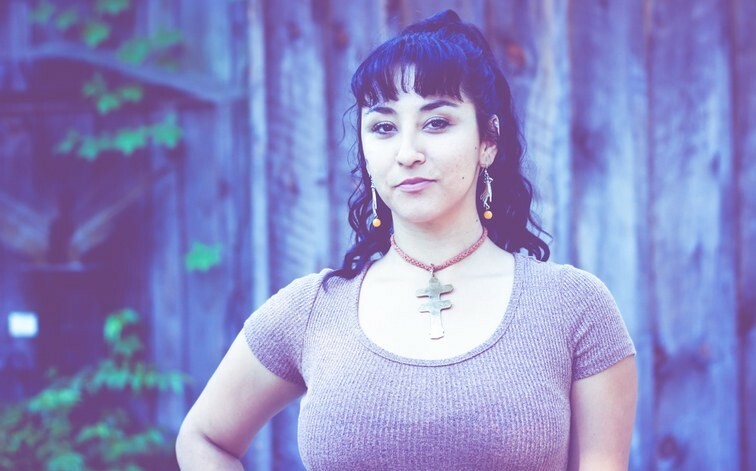 Women like them are also reinforcing the belief that the fight happening at Standing Rock is not solely about this one instance of oppression of indigenous people, but is “the next step of an Indigenous rights movement that has been building in this country for decades and generations,” according to Emily Arasim and Osprey Orielle Lake. Standing with indigenous people also means knowing the history of violence that they have faced. For instance, in this image, we see the way the people from whom the Standing Rock Sioux are descended were forced onto a reservation, then had that land reduced over time through broken treaties. This historical context makes the importance of solidarity between people of color even more important. Black Lives Matter activists from around the country and Canada have traveled to Standing Rock, while their national chapter released a statement explaining their solidarity, proclaiming “that there is no Black liberation without Indigenous sovereignty.” Native Hawaiians protectors have also joined water protectors on the front lines and released a statement, connecting the movement against the pipeline with their own struggles against the Thirty Meter Telescope (TMT) on Mauna Kea, which is sacred land. It is important that we follow these examples and hold ourselves accountable to showing up for indigenous people. 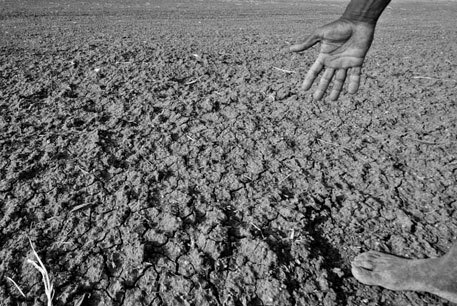 Header photo courtesy of Emily Arasim via Ecowatch. Quita Tinsley is a fat, Black, queer femme that writes, organizes, and overall is working to build sustainable change in the South. She holds a B.A. in Journalism with a minor in Sociology from Georgia State University, and is currently pursuing an M.A. in Women’s, Gender, and Sexuality Studies from her alma mater. She is a member on the board of directors of Access Reproductive Care – Southeast, and is a former content creator for the The Body Is Not An Apology. As a femme, feminist, and queer Black woman, it is through her lived experiences and complex identities that Quita has come to believe in the power of storytelling and the validation of lived experiences. Quita Tinsley is a fat, Black, queer femme that writes, organizes, and overall is working to build sustainable change in the South.